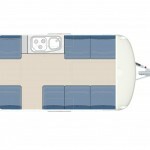 The Paradiso Feria is available in different models, taking into account different camping needs. 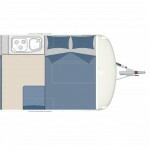 In a few models it is even possible to choose the colour of the caravan and tent fabric or the colour of the cushions. 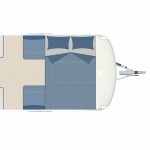 By adding options and accessories it is possible to assemble your own Paradiso folding caravan. 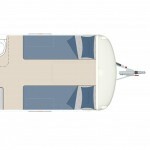 Do you want to customise your Paradiso folding caravan completely? That is also possible! Ask us about all the options! The Basic has a double seat on the left and a four-seater on the right. 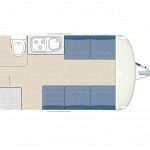 These seat sections can be folded up, resulting in a double or single bed. The colours are white and gray. Customising is possible by adding options and accessories. The First Edition has a double seat on the left and a four-seater on the right. These seat sections can be folded up, resulting in a double or single bed. 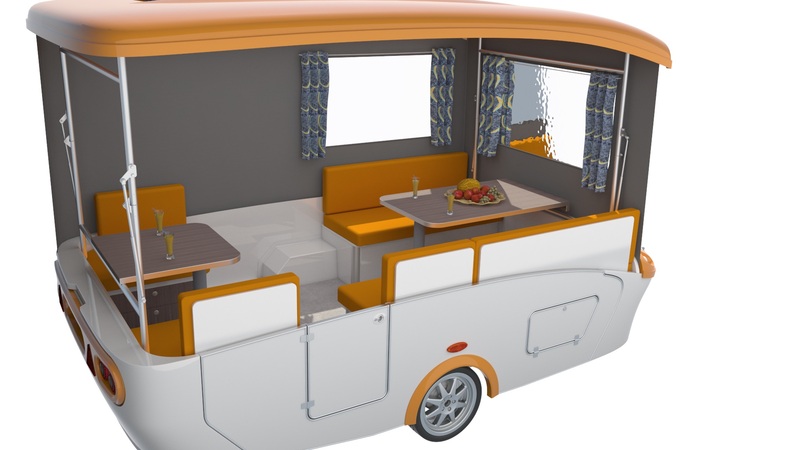 The First Edition has an outdoor hatch, a spare tyre and an awning. The colours are white and grey. 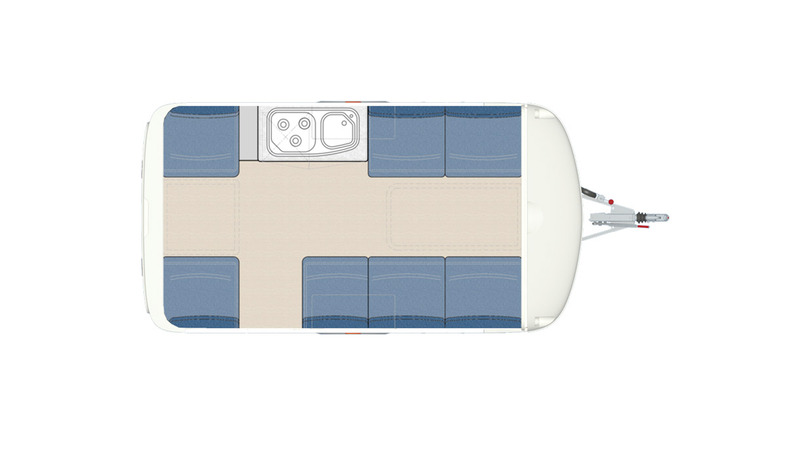 The Ideal Comfort has a double seat on the left and a four-seater on the right. These seat sections can be folded up, resulting in a double or single bed. The kitchen is located directly opposite the entrance. 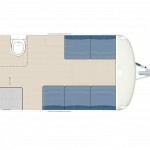 The Ideal Comfort is equipped with a Porta Porti toilet. 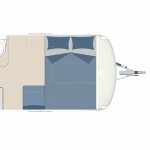 This model has an outdoor hatch and a spare package. Choose your own colours for the interior and the exterior! The Safir has a double seat on the left and a four-seater on the right. These seat sections can be folded up, resulting in a double or single bed. The kitchen, including a 48-litre refrigerator, is located directly opposite the entrance. 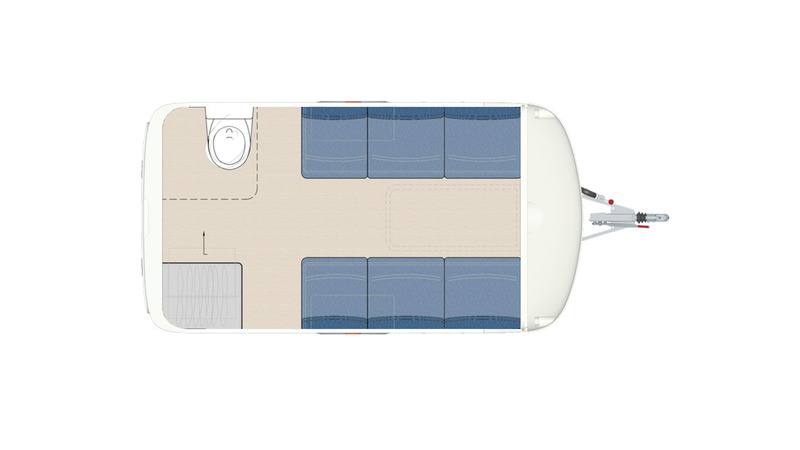 The Safir is equipped with a Porta Porti toilet. 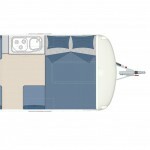 This model has a wardrobe, two outdoor shutters, a solar panel and a spare package. Choose your own colours for the interior and the exterior! You can also completely customise your own Paradiso folding car. Of course, the price will vary according to the desired options and accessories. * Dutch VAT included, export and homologation costs excluded. 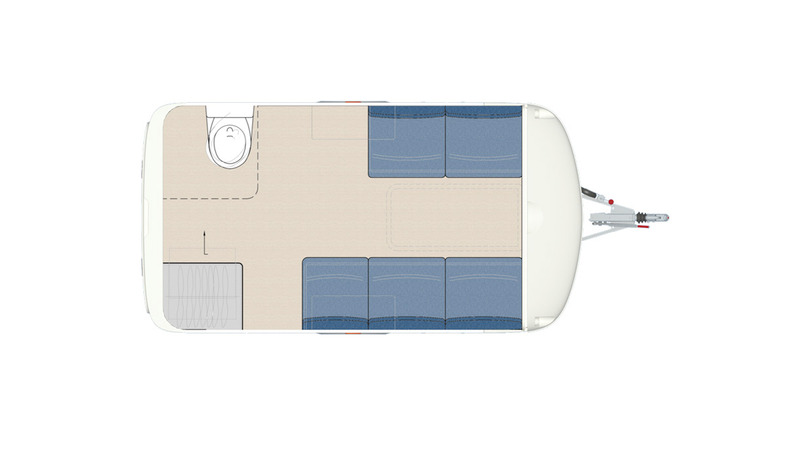 The Paradiso Feria is available with different interiors, taking into account different camping needs. 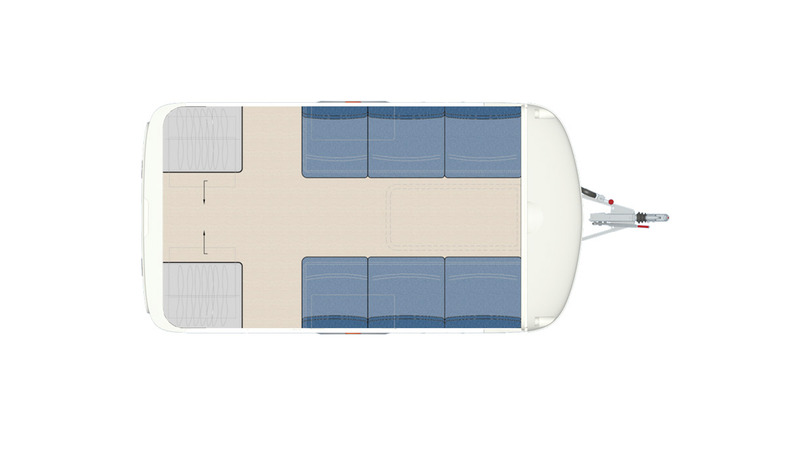 The interior of the Paradiso Feria is spacious. The pitch height is 1.98 m and the bed is a comfortable 2.05 m width. High-quality materials have been used. This is suitable for long and intensive use. 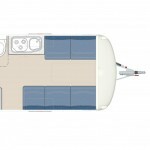 The seating areas have a lot of storage space and are available in different versions. The couches are standard with four centimeter thick polyether SG35 cushions. This material is well resilient and very suitable for serving as a mattress. LED lighting has a long life span and low power consumption. 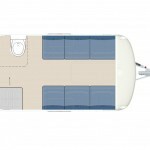 There are several power outlets in the Paradiso folding caravan. You will find more options at Options. To optimize life, the Paradiso Feria is also made on the outside with high quality materials that can withstand all weather effects. The finishing touch is detailed, with different options to ensure that every Paradiso has a unique look. The high-quality polyester has an insulating effect and the bottom plate is made of sandwich panels. 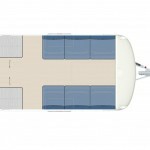 The Paradiso folding caravan is equipped with Ten Cate all season outdoor fabrics. The material is light, yet strong and durable. The micro porous acrylate coating makes the fabric well waterproof, weatherproof and breathable. The fabric can be cleaned and meets strict environmental requirements. The Paradiso Feria has an Alko chassis. Due to the long dissel, a bicycle carrier can easily be attached. Max. driving speed 80 km per hour. With Tempo certificate 100 km per hour. Contact us for all the options!